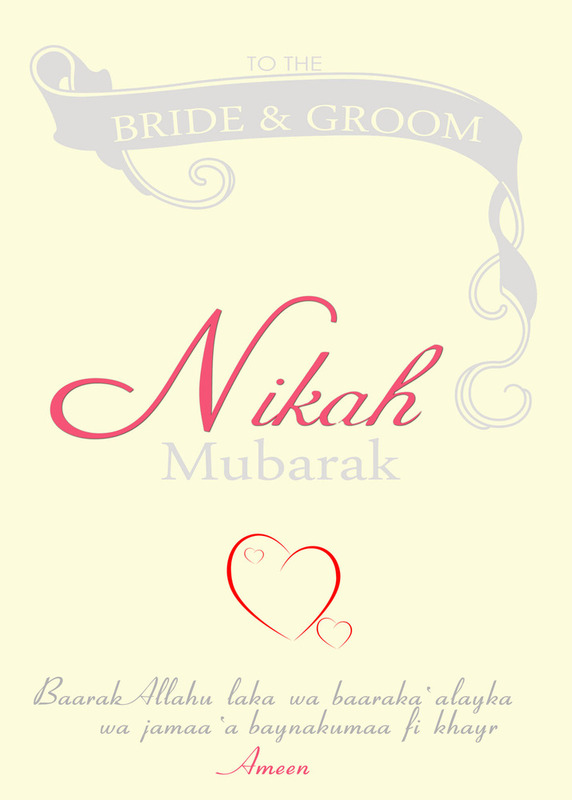 The assembly of Nikah is addressed with a marriage sermon (Khutba-al-Nikah) by the Muslim officiating the marriage. In marriage societies, customarily, a state appointed Muslim judge (Qadi) or Imam officiates the Nikah ceremony and keeps the record of the marriage contract. However any trust worthy practicing Muslim can conduct the Nikah ceremony, as Islam does not advocate priesthood. The documents of marriage contract/certificate are filed with the mosque (Masjid) and local government for record. The Prophet Muhammad Salla Allahu ‘Alayhi Wa Sallama made it his tradition (Sunnah) to have marriage sermon delivered in the assembly to solemnize the marriage. The sermon invites the bride and the groom, as well as the participating guests in the assembly to a life of piety, mutual love, kindness, and social responsibility.